Nokia is a hot topic these days as the brand is making a return in 2017, finally. And yes, no more Windows devices as Nokia has made the plan to launch only Android smartphones ( Something they should had done a few years ago). 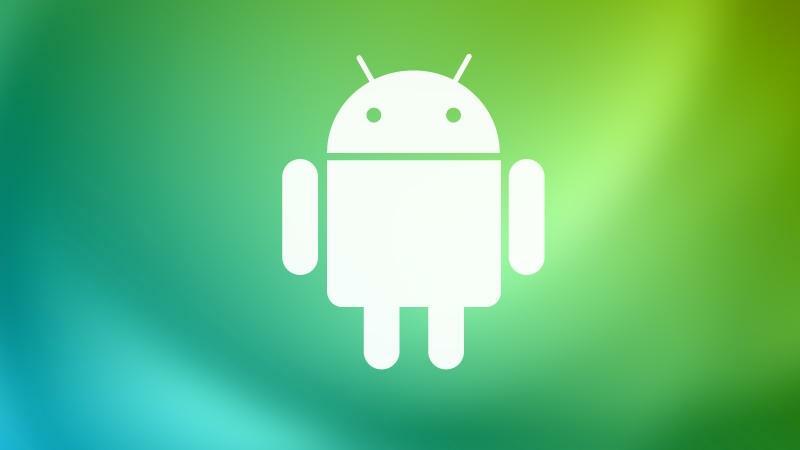 A majority of Android users prefer the stock Android over any other UI like TouchWiz, MiUI, HTC Sense etc. Until now, we didn’t’ know whether the new Nokia Smartphones will run modified version of Android or the stock Android. But, a recent interview with Arto Nummela , the CEO of HMD Global has said in an interview that the company has partnered with Google for building smartphone operating system for the upcoming Nokia devices.